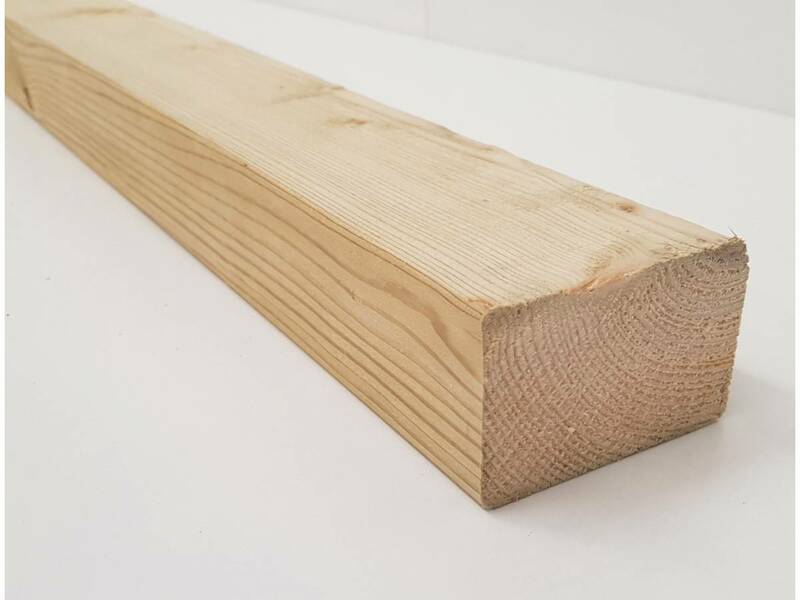 Regularised Treated Structural Graded Timber Joists 70x44mm 3x2"
Length is selected from the drop down menu at the top of the page. Graded C16 or C24. Our stock is a mix of both grades. 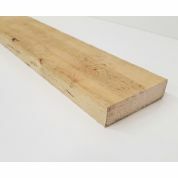 The photographed piece of timber is C24 grade, but we cannot guarantee which of the two grades will be supplied. 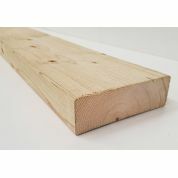 70x44mm usual finished size. Nominal 3x2". 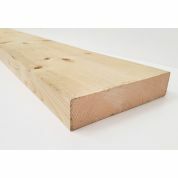 Commonly used for decking, outdoor frame work, garden furniture manufacture, fencing and sheds. 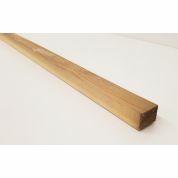 Regularised with eased edges for easy working. 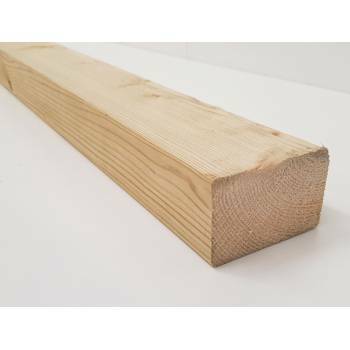 If using externally it will need to suitably re-treated on any cut edges. 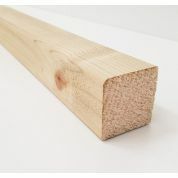 Sawn Treated Wood Timber Post Wooden 75x25mm 3x1"
Timber Structural Graded Regularised Treated Joist Studding 195x44mm 8x2"